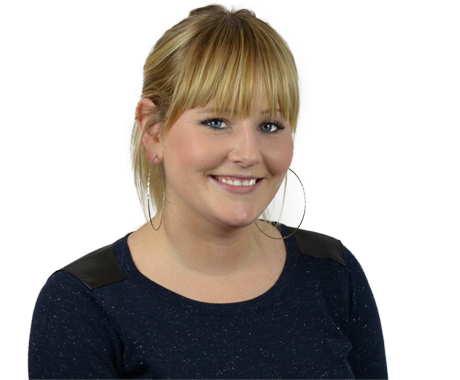 Maddy previously worked in IT support within the public sector before taking on the management of Sheffield's studio and the Bunnyfield recruitment service in 2011. Since joining Bunnyfoot, Maddy has recruited participants for clients such as Boots, BSkyB, EDF Energy, M&S and many others! Maddy loves finding new ways to expand Bunnyfoot’s database of participants which consists of more than 10,000 participants across the UK. She loves cats and enjoys films, people, sweets, technology and – of course! – working for Bunnyfoot.